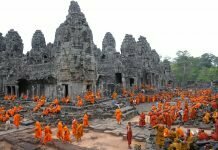 How to book the best and cheapest Cambodia tours? 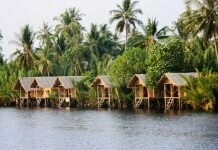 Should you self-sufficient travel or take a tour in Cambodia? If you are planning to visit this beautiful island, the following guides may be very useful for you. So if you want to and only go to Cambodia in the peak season, let’s refer some our guides below in order to have a safe and memorable trip. If Koh Rong Samloem is known as the romantic destination for couples, Koh Rong is an ideal spot for those who love wonderful beaches and overnight parties. These following tips will help you have a fun and enjoyable trip in this island. 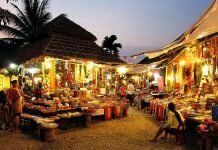 Compared with Siem Reap or Phnom Penh, Kampot is quite strange especially to those who first visiting Cambodia. Known as the ancient capital of Cambodia, Siem Reap is home to the world cultural heritage sites like Angkor Wat and Angkor Thom. 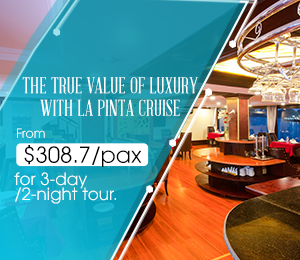 In order have an enjoyable trip in Siem Reap, booking a suitable accommodation plays an important role. Hope that some suggestions below will help you easier to choose the right hotel. Cambodia is a beautiful country with full of majestic wonders and interesting things to do that cannot find in nowhere else. The famous Angkor complex along with the stunning islands and beaches and that is too enough for a perfect trip, right? Whether you travel alone or with family, Cambodia will bring you a lot of exciting experiences. Let’s find out top 5 unmissable attractions and things to do in this country. Koh Rong Saloem in Cambodia is famous for its stunning beaches with white sand, golden sunshine that becoming a paradise for many travelers. 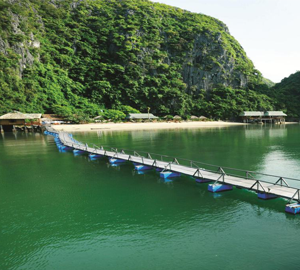 If you are planning to visit this island, let’s take a look some travel guides below in order to have a perfect holiday. You are going to travel Phnom Penh and don’t know how to get around this city, this article will help you to find out the most suitable mean of transportation during your trip. There are many means of transportation for tourists while traveling to Cambodia, from rudimentary to modern vehicles. You want to travel abroad but not have much time and money, Phnom Penh is one of the perfect choices. Below are some travel tips for 36 hours in Phnom Penh for those who are going to visit this peaceful capital of Cambodia. Shopping at Central Market, dining at Aeon Mall, massaging at Amara Spa,… are one of the most memorable experiences you should not miss if you only have two days in Phnom Penh.